Disney Officially Announces Toy Story Land in Hollywood Studios Florida! 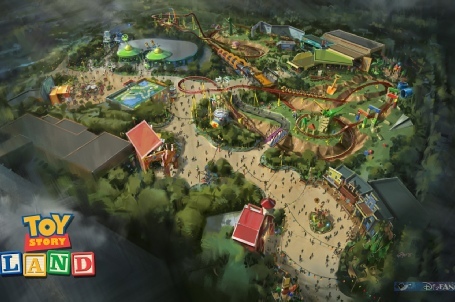 Disney Announces Toy Story Land to be Built in Disney Hollywood Studios, FL! 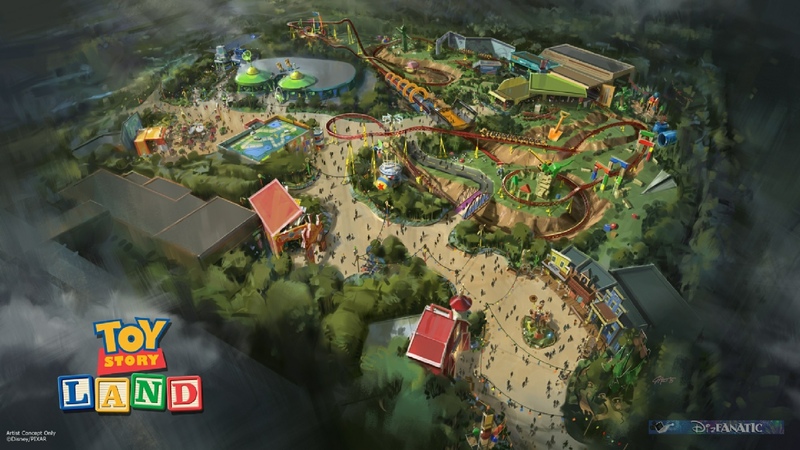 First Artist's rendering of Disney’s Hollywood Studios new Toy Story Land!